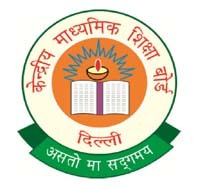 CBSE Library Trainee Post is Six Month Contract Basis. Interested and qualified Candidate will Be Present Self Expense. Central Board of Secondary Education Not Pay Any TA/DA For Walk in Interview.